AEP may be over, but the selling continues! If you’re having trouble keeping your mind focused on work, you might need a little extra motivation, and we’ve got just the thing. Let’s say you earn an average commission of $327. 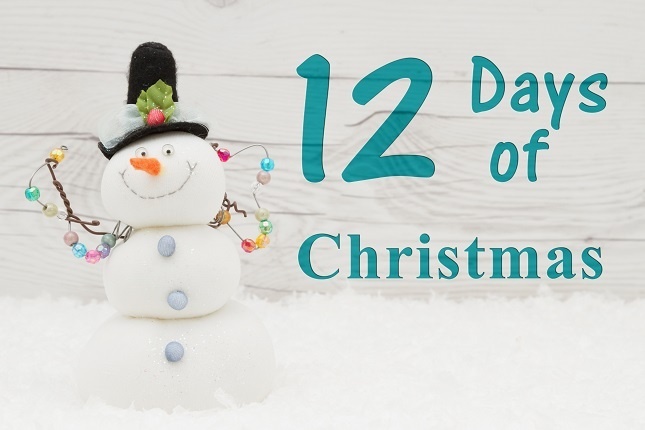 Whether you’re shopping for yourself or you’re buying gifts for all your family and friends, here’s what you can buy with $327 or less … in these last 12 days of Christmas!